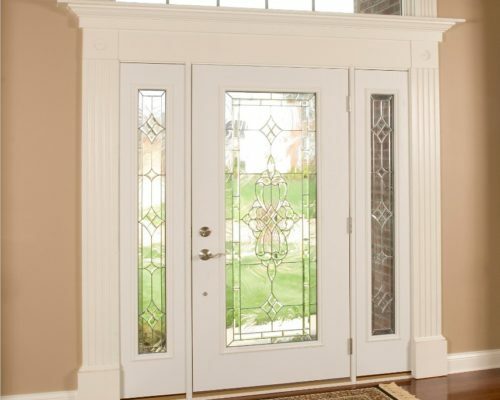 Nu-Face Home Improvements specializes in replacement doors throughout Central Connecticut. 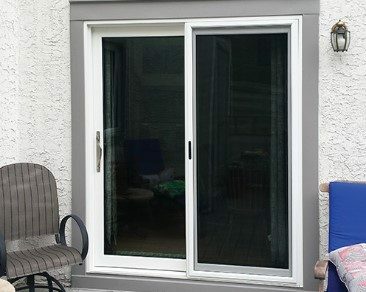 As a leading home improvement company, we have assisted homeowners enhance their homes by installing new entry doors, sliding doors, storm doors and more. 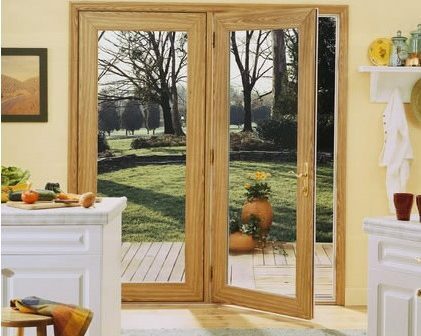 We work with numerous distributors to provide a wide variety of doors to compliment your home’s aesthetic to fit any budget. 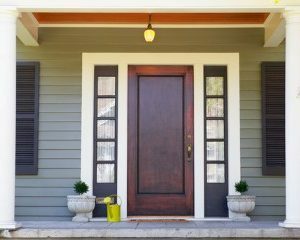 Whether you are looking to replace damaged or just enhance your home’s curb appeal, installing replacement doors is a low-cost option. 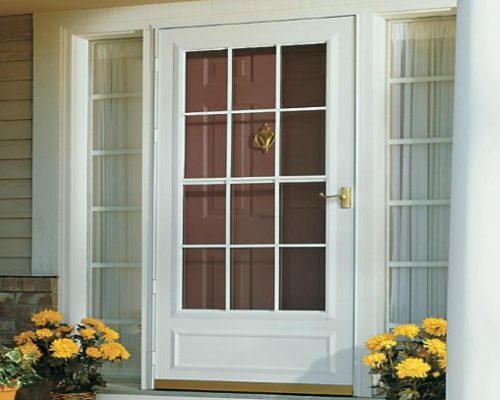 New exterior doors provide better energy efficiency reducing your home’s utility costs. 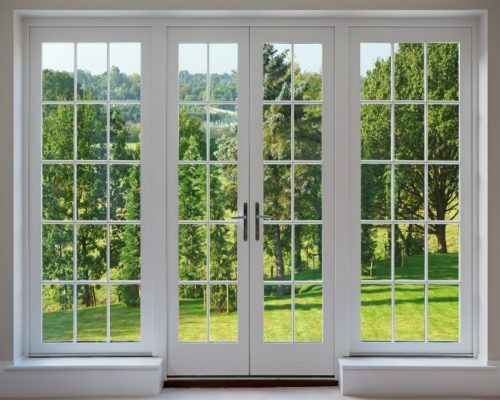 They are durable, long-lasting and will increase your home’s value.